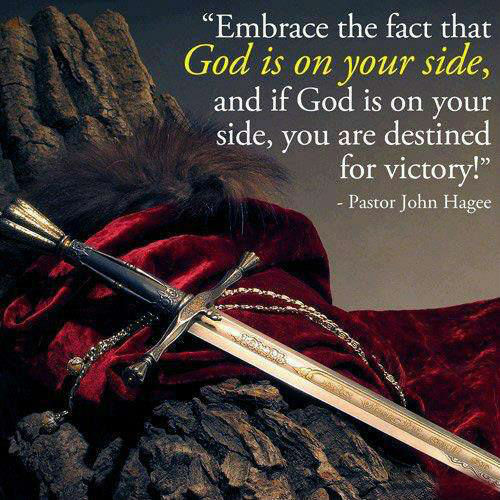 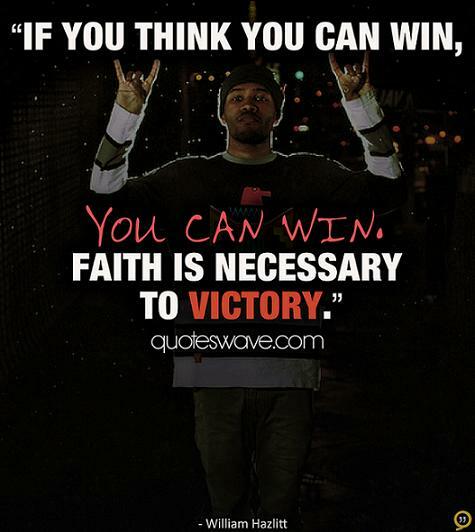 Embrace the fact that God is on your side, and if God is on your side, you are destined for Victory! 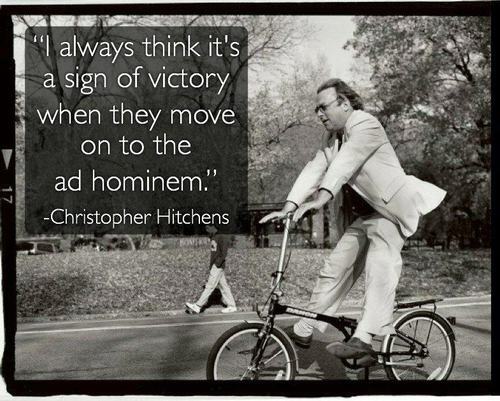 I always think it’s a sign of victory when they move on to the ad hominem. 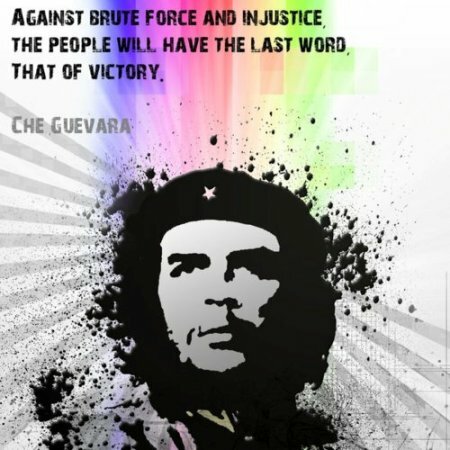 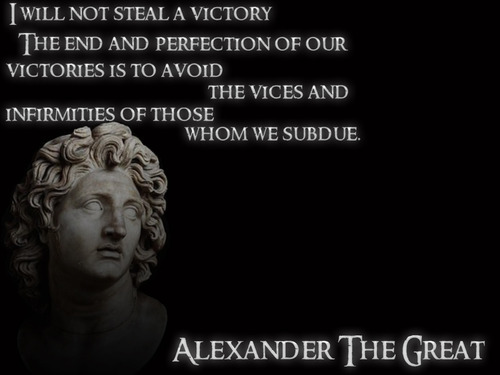 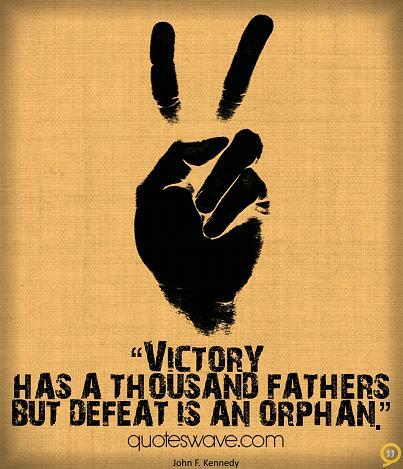 Against brute force and injustice, the people will have the last word, that of victory. 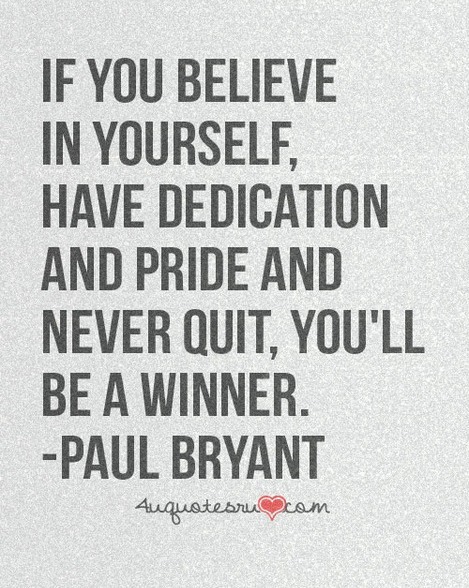 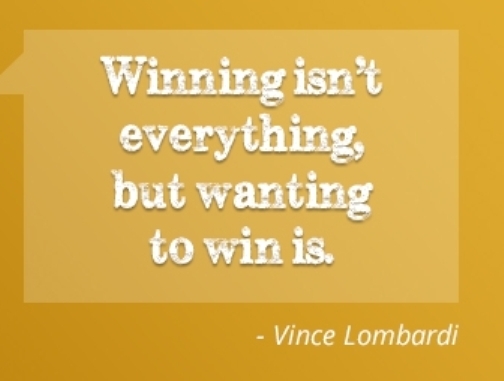 If you believe in yourself, have dedication and pride and never quit, you’ll be a winner. 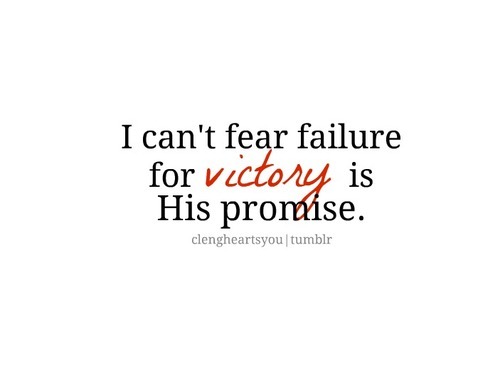 I can’t fear failure for victory is his promise. 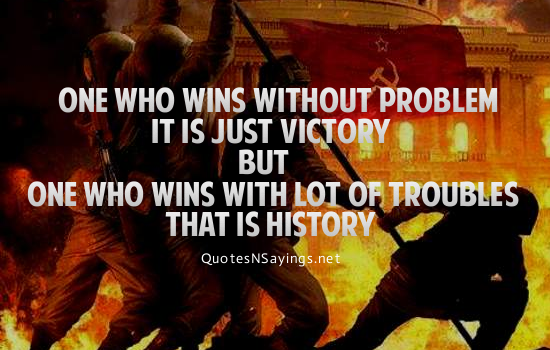 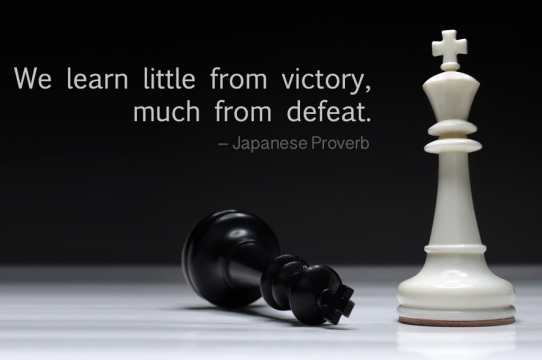 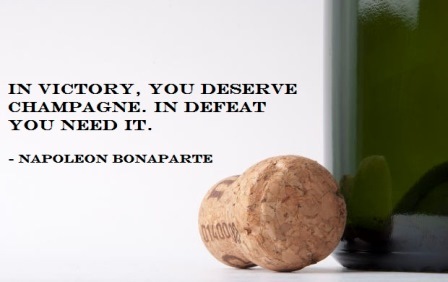 One who wins without problem it is just victory but one who wins with lot of troubles that is history.